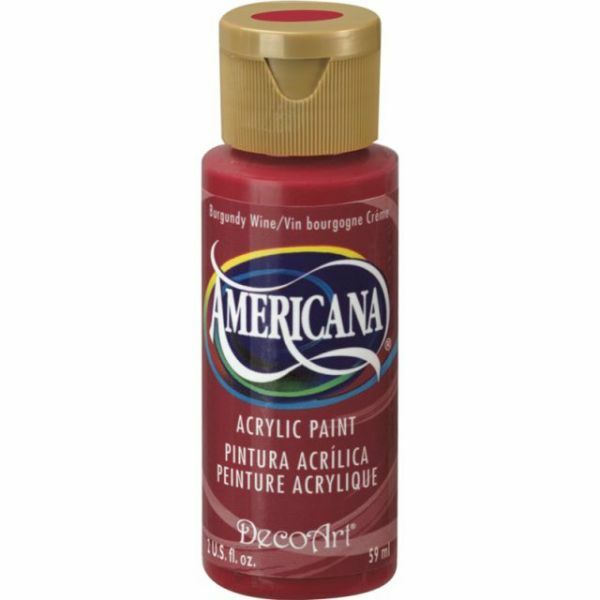 Deco Art Burgundy Wine Americana Acrylic Paint - DECO ART-Americana Acrylic Paint. 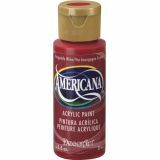 This is premium quality, all- purpose water-based acrylic for arts, crafts and more! This package contains one 2 oz bottle of acrylic paint. Available in a variety of colors, each sold separately. Conforms to ASTM D 4236. Made in USA.